This article was trasposed from SD Voyager. Click Here to read it on their site. My love for fitness started as a senior in high school. Until that point I had played several different sports but nothing really stuck. It wasn’t until 9/11 that year, after deciding to enlist in the Marine Corps, that I had any real reason to workout. I spent the next 5 years in the military learning everything I could about strength training. I became the resident expert on the topic and was put in charge of several body conditioning and martial arts programs. When my tour ended I wasted no time getting certified as a personal trainer and I’ve been working in the industry ever since. In 2011, my wife Krista and I completed our first obstacle course race. Twelve miles and 25+ obstacles later we were hooked. 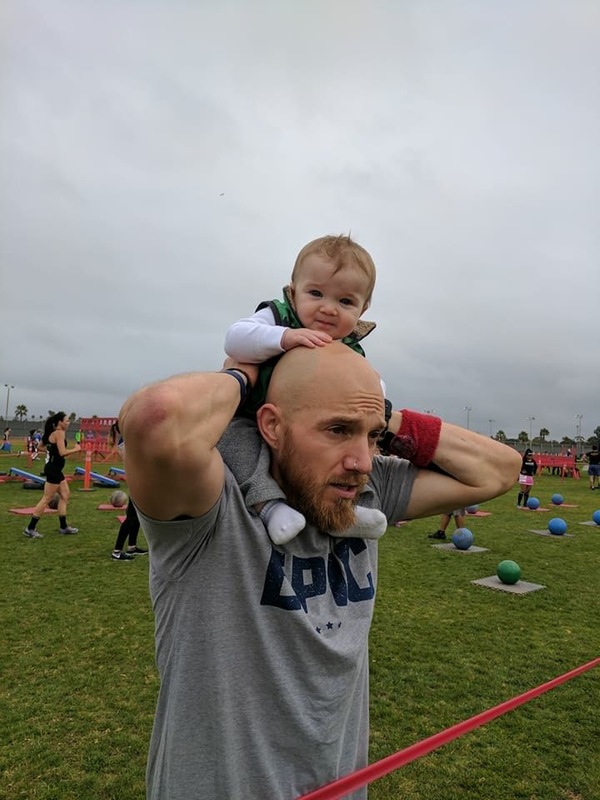 We immediately starting training specifically for this new sport and within two years we were both ranked among the best Spartan Race athletes in the country. 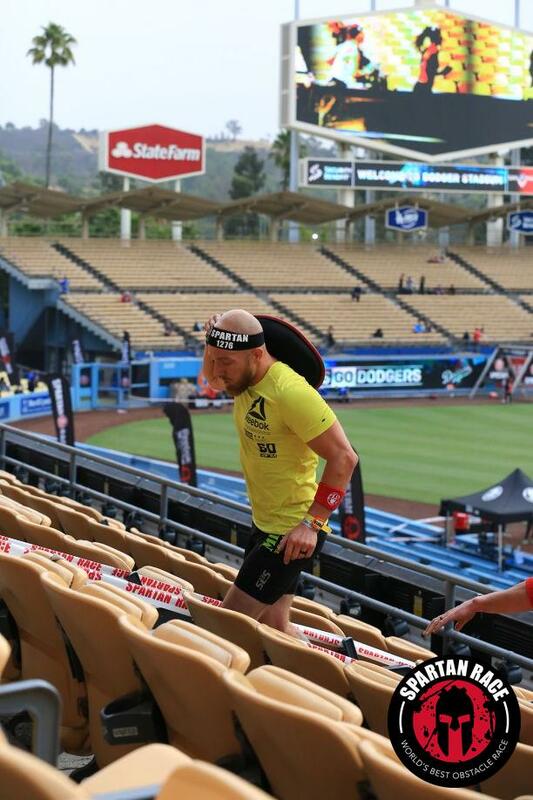 To date, I am the #2 ranked elite male athlete in the Spartan Race Stadium Point Series, and I have won San Diego’s local obstacle course challenge “Epic Series” 3x. 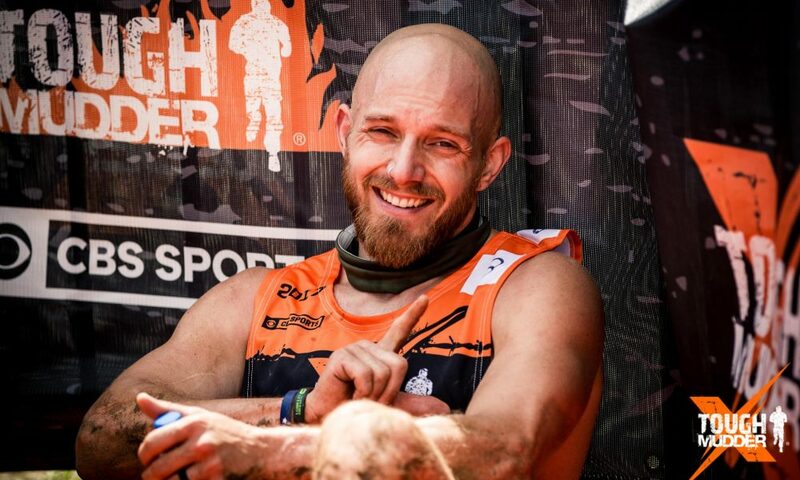 But it was after that first Tough Mudder 6 years ago that it dawned on us… everybody had the potential to compete in this sport, but nobody was specifically training for it. The majority of people signing up for these OCRs had no idea what they were getting themselves into! 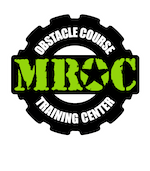 So with my background, her support, and shared enthusiasm, we opened MROC Training – San Diego’s first Mud Run & Obstacle Course Training Center. Last year we had our first child and have since experienced all the joy that comes with being a new parent. But despite this new addition, we still remain committed to each other, ourselves, and the members of our community who make this gym family. 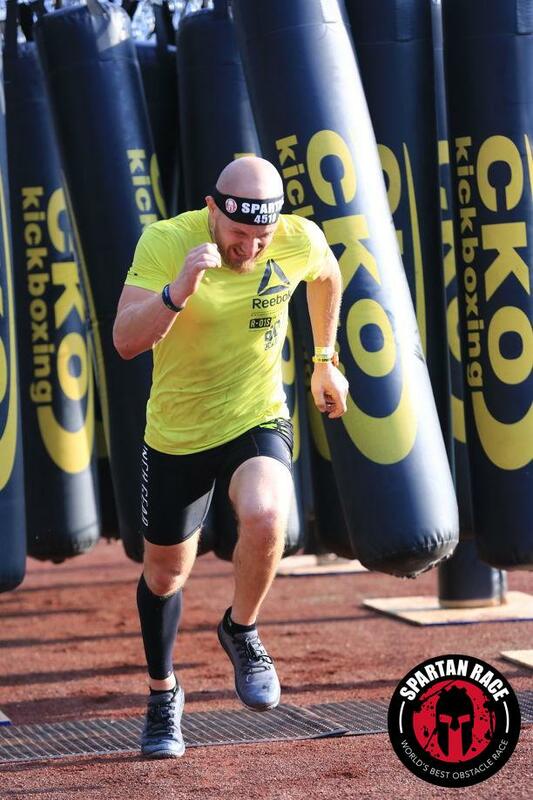 Spartan SGX Coach and Obstacle Specialist, as well as CrossFit L1, Mobility, Endurance, and Strongman Certifications. Owning a business is a humbling experience, and it’s taught me (just like I’d tell my athletes) to seek help when needed. We we’re quick to realize that our brand would never grow to its full potential until we gave it the full attention it deserved, so leaving my full-time career and steady paycheck was probably most difficult. Second to that has been finding that work/life balance. 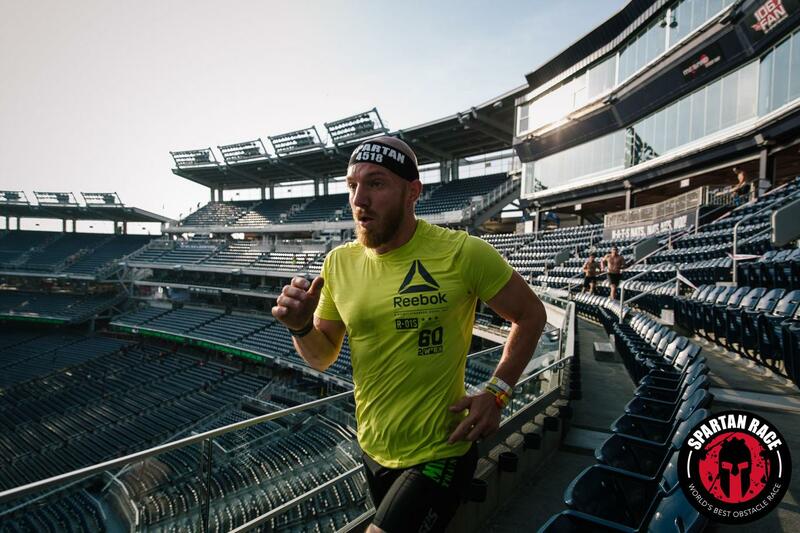 This is hard enough for the average 9-5er, but when you’re trying to scale a business, raise a family, and stay competitive in the sport you love… it’s a lot. I’ve been fortunate though to have such an amazing partner and supportive wife who keeps me grounded while motivating me to enjoy life and pursue my dreams, both in business and in athletics. 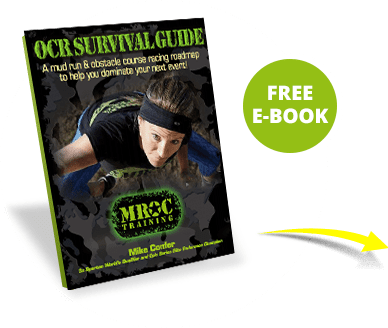 Mud Run & Obstacle Course Training – what should we know? What do you guys do best? What sets you apart from the competition? 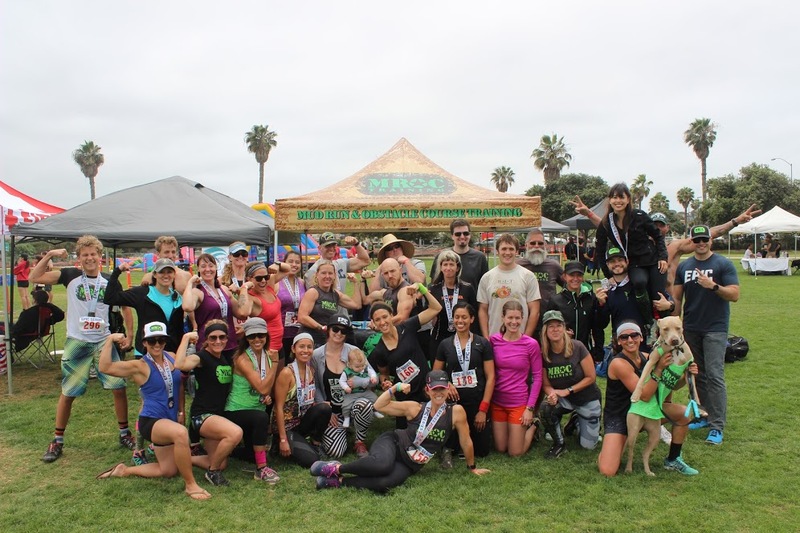 We specialize in giving people the strength, endurance, and confidence they’d need to successfully complete a mud run or obstacle course race like Spartan or Tough Mudder. We’re known for working with a wide range of members, from first time racers to podium-caliber masters athletes. I’m most proud of our members; their loyalty, commitment, and success. 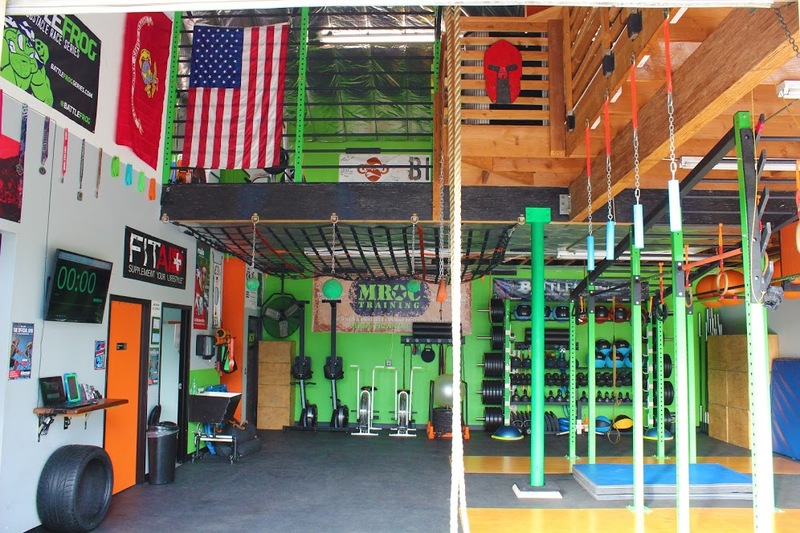 There’s a lot of things that set us apart from other gyms, bootcamps, and even other OCR training groups. First is experience. I’ve been in the fitness industry for a decade now and do not limit myself to any one training modality. I’ve also recruited some of the best trainers in the county, and together we all share an unmatched passion for what we do. Second is that we lead by example. Our team doesn’t just walk the walk, we’re typically first across the finish line. We’re also innovators. 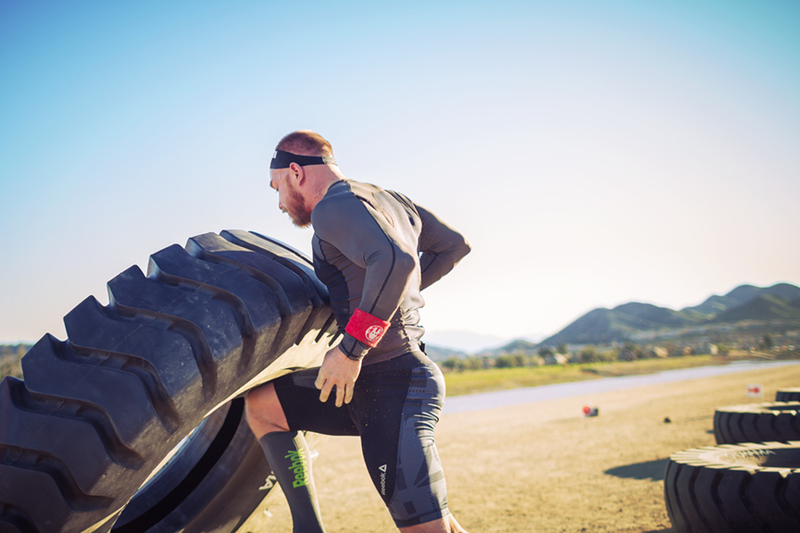 We we’re the first to bring this style of training to Southern California, and we continue set the standard for obstacle course training efficacy. Success to me is being able to enjoy life to the fullest, spending time with the people you love, and having the freedom to do the things you enjoy most. I measure success by the extent to which I can influence and inspire others to do the same. Getting In Touch: SDVoyager is built on recommendations from the community; it's how we uncover hidden gems, so if you know someone who deserves recognition please let us know here.